How many times have you heard that “Content is king”? It’s a pretty common statement, but the truth is, content isn’t as powerful as it once was. Sure, it used to be king, back in the early days of the Internet when everyone was on dial up and text – which loaded fast – was the only thing we could get. Today, though, it’s a whole new world. Connections are fast, attention spans are short, and your readers are demanding more than just words. They want videos and audio and lots and lots of pictures. Take a look at the most popular blogs in any market and you’ll see what I mean. Images “break up” long passages of text and give your readers a place to stop and rest before continuing. Images are the currency of social media. Facebook posts with an image have better engagement, Twitter now allows you to include images, and Pinterest and Instagram are all about the image – no text at all. In fact, the point about Pinterest should be enough to get you in the habit of using “pinnable” images in every blog post you write. It really doesn’t matter what market you’re in or even if you’re a Pinterest user yourself. The fact is, people reading your blog are pinning your articles for future reading, and their followers are getting their very first introduction to your blog via Pinterest. That alone makes creating and using “social friendly” images rank pretty high on your must-do list, if you want to continue to grow your audience. Launch a huge resource hog of a program (that you probably paid a small fortune for). Create a complex system of layers each containing a different element. 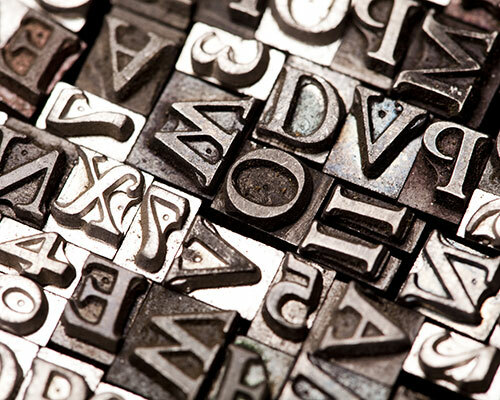 Wade through hundreds of fonts, fuss with points and pixels and alignment and color. Upload it to your post and be sure it’s aligned properly there, too. That’s a lot of hassle for one image. And multiply that by several images per post and several posts per week, and you’ve created a full-time job for yourself! Of course, you could simply outsource it all. 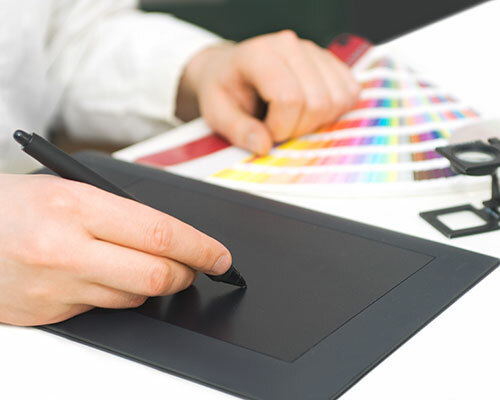 But how much are you willing to pay to have a virtual assistant create images for you? At $25 or $30 per hour, you’ll want to be sure you’ll have a solid return on this investment before you commit. You might also simply use one of the free image editors available to you. They’re not as powerful as Photoshop, but they do have the advantage of being easier to use. But you will still have to save your image, upload it to your post, insert and align it correctly – all things that take time that as busy bloggers, we just don’t have. Ready to give up on images? Don’t be. There’s a better solution. One-click installation so you’ll be up and running fast – no complex settings or arcane functions to learn. Easy access within your post editor – no extra software to launch or websites to log into. Automatic uploading of finished images to both your post and your media folder, so you can use them again and again and you’ll always know where they are. Point and click text alignment – no more fiddling with cryptic controls. “Pull quotes” or snippets of text from your blog that are particularly meaningful or interesting. Inspirational quotes designed to make your readers aim higher and dream bigger. Post titles and by-lines – no more drab text titles needed. Product images – perfect for an ecommerce or affiliate site. 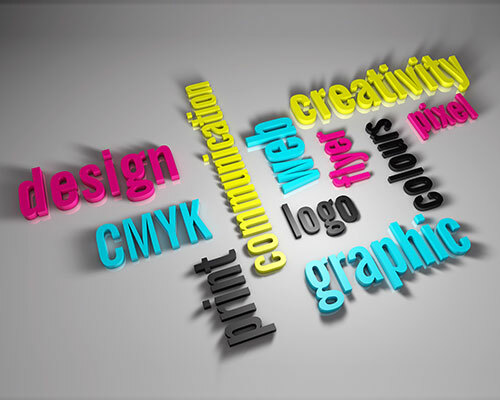 Calls to action – attention-grabbing images are much more likely to be read and acted upon than a link or line of text. Increased sharing across all social networks. More traffic from Pinterest, Facebook, Twitter and others. 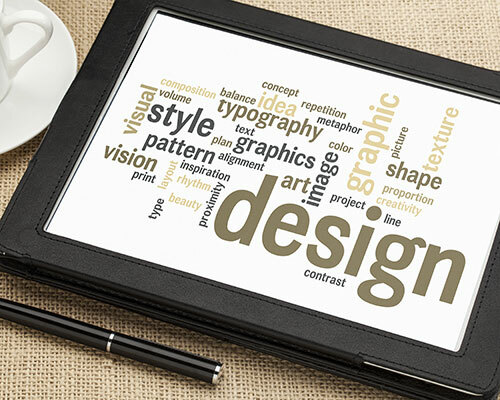 You no longer have to have a degree in design and a PhD in Photoshop to create visually engaging and social friendly graphics for your blog. 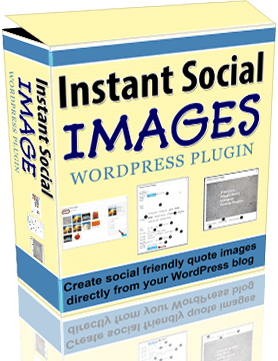 Instant Social Images – the WordPress plugin that creates beautiful graphics right inside your blog’s dashboard – is easy to use and simple to install. No design skills? No problem. With point and click controls, Instant Social Images makes it easy to align text, try out different fonts, and play with color combinations until your image looks exactly the way you want it to. You know the power of social friendly images. 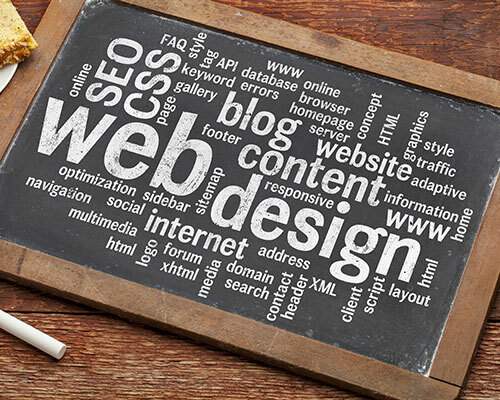 Start putting them to work on your website today. Yes! Send me this plugin! I know how much easier it will be to encourage sharing and linking when my posts and pages are visually attractive and have images designed for social media. The WordPress plugin with easy one-click installation. 4 built-in image backgrounds plus 10 beautiful fonts. Easy-to-use image editor with point-and-click controls. Endless color options to match any theme. P.S. Your readers have come to expect visually stunning blog posts, and up to now, you’ve needed some serious Photoshop skills (or a talented designer) to pull it off. 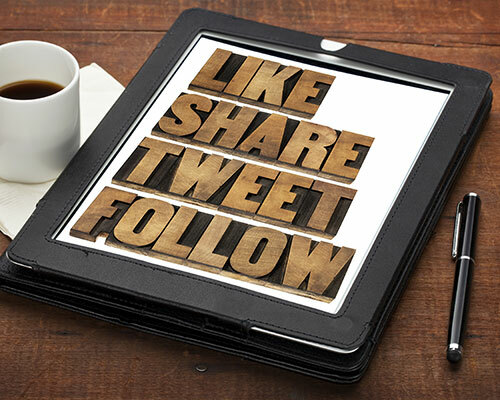 Instant Social Images takes the struggle out of creating social friendly images for your blog. P.P.S. Remember, your purchase is backed by my 100% money-back guarantee. 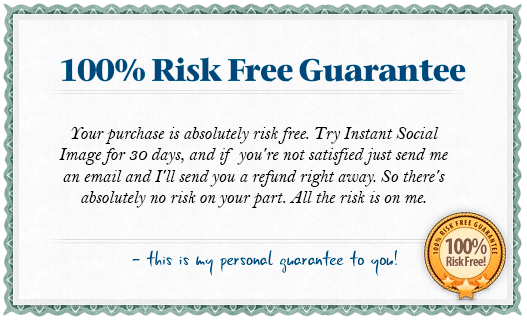 If Instant Social Images doesn’t perform exactly as I said it would, simply email me for a prompt and courteous refund.